Step up to commercial cleanup power! 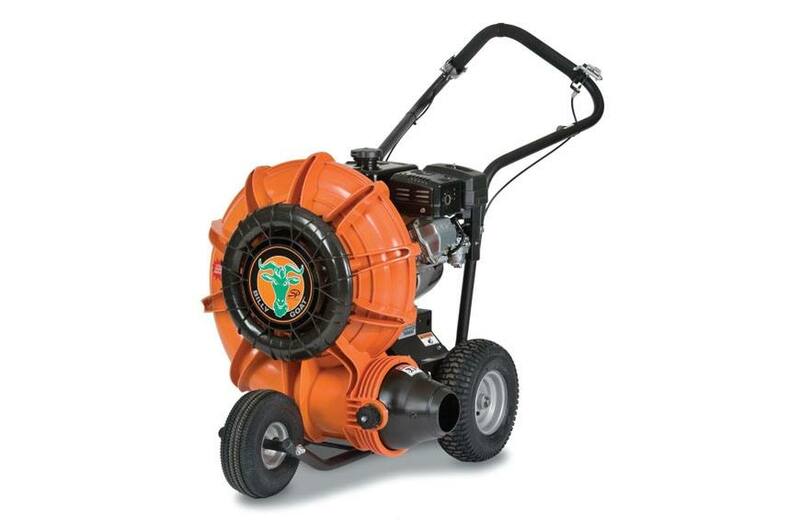 This unit is ideal for medium size maintenance contractors and large property owners. Forget the fatigue associated with pushing blowers. The self-propelled option (pictured) increases productivity so you can rip through 30% more property a day! The Subaru engine features a 5-year warranty.